Century Benefits Group, Inc. is an independent firm that specializes in individual and group health insurance, Medicare plans, and employee benefit programs including group dental, life, disability, vision and 401(k) retirement plans. We work with companies, non-profit organizations and municipalities. We provide a high level of expertise and quality service through our experienced employee benefit professionals. 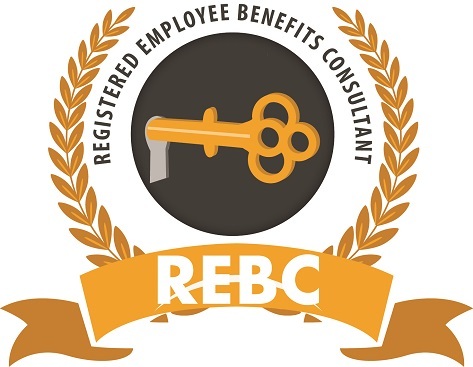 We are a one stop solution for all of an organization's employee benefit needs. We have more than 25 years of experience in the employee benefits field. We provide group insurance quotes and 401(k) retirement plan searches for any type of benefit plan. Century Benefits Group, Inc. charges no fees for our services. Commissions are paid directly by insurance companies. We also provide services with regards to benefit plan design recommendations, industry comparisons, cost containment features, employee communications and enrollment services. We offer both employer paid and supplemental employee benefits. Voluntary supplemental employee benefits are offered to your employees through payroll deductions. As a member of the National Association of Health Underwriters (NAHU), we abide by the Association's CODE OF ETHICS. 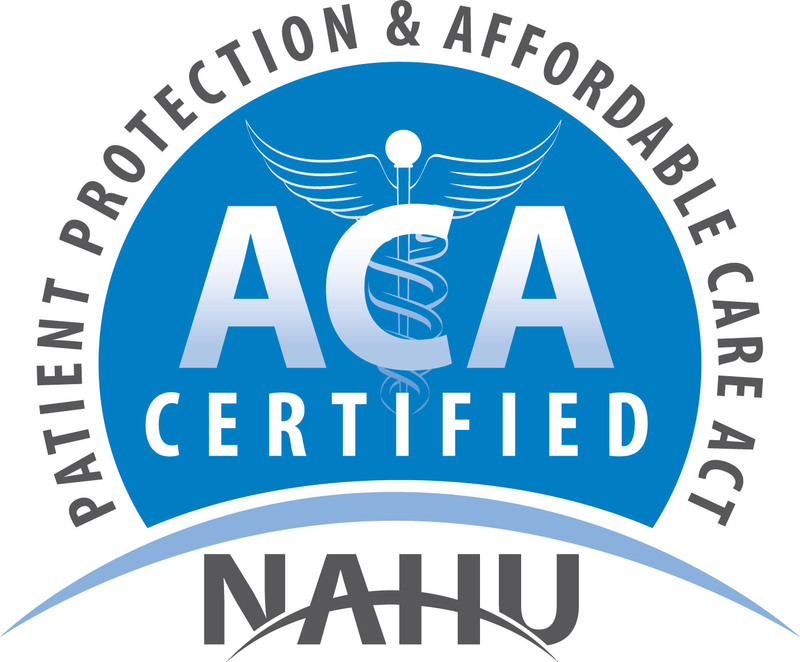 We are proudly certified by the New York State Health Insurance Marketplace for both individual and group plans. Michael King, CRSP is owner of Century Benefits Group, Inc. Prior to Century Benefits Group, Michael was Vice President of Employee Benefits within the trust and Investment Management Group of a major bank in Rochester, New York. Michael also served as 401(k) District Manager for ADP, Financial Service Manager for group pensions and employee benefits at MetLife and Assistant Regional Manager at Mutual of America. Michael has over twenty-five years experience in the group pension and employee benefits field. Michael graduated from theState University of New York at Brockport. Michael is a member of the National Human Resources Association, the New York State Employee Benefits Conference, and the National Association of Health Underwriters (NAHU). 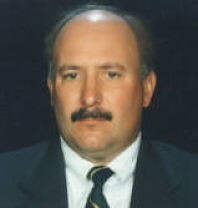 He is a Registered Employee Benefit Consultant and a Certified Retirement Service Professional. Michael also enjoys golf, sailing, and travel.